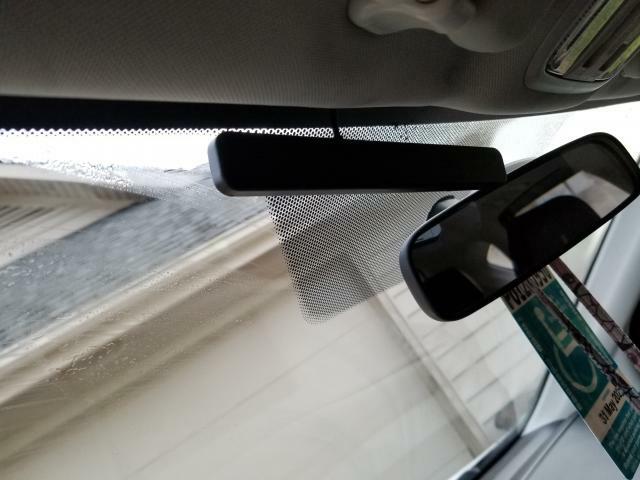 We had our windshield replaced, and they left this thing dangling. What is it for? You might want to include your year and trim level. Well, as it turns out, I'm not allowed to have a signature? What's up with that? And I still don't know what that dangly thing is. Maybe call the window company and ask. Under the Welcome bar (up topside) click on the settings button. That opens up another page - select My Settings and then signature. Enter your data and Be Sure To click Save. 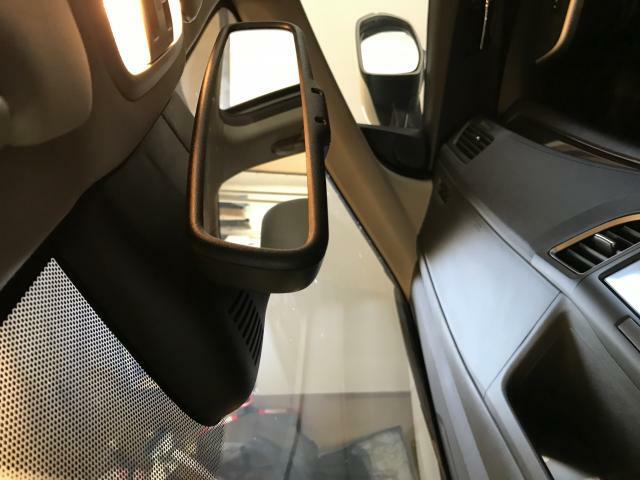 Not sure but maybe they ordered touring trim or glass and thats attached for sensing. It does appear to be a sensor for the Touring model. Last edited by GeoffG; Yesterday at 02:20 PM. ?? See my pic - doesn't look anything like that. The Touring model is exclusive to Canada in the 2014, I think. This "sensor?" is pretty small. See my original pic.